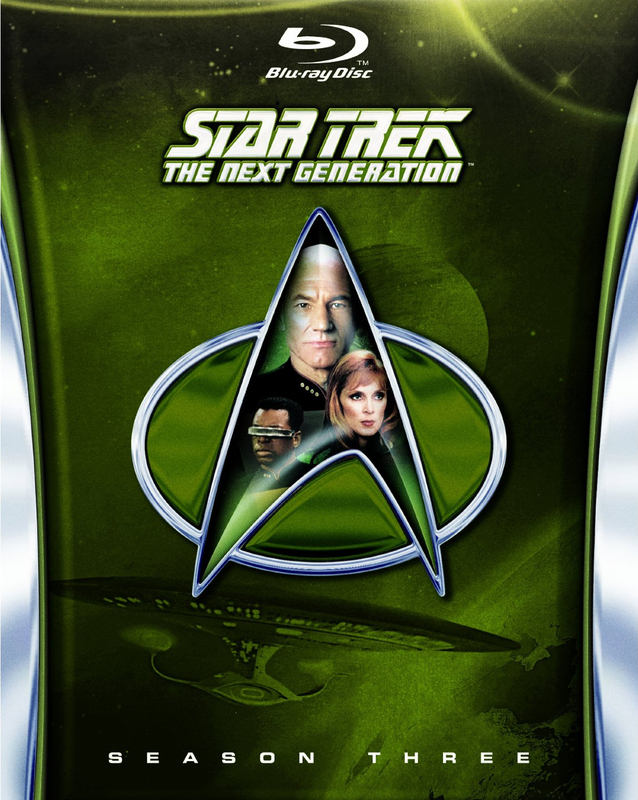 Star Trek TNG Season 3 Bluray arriving in April! 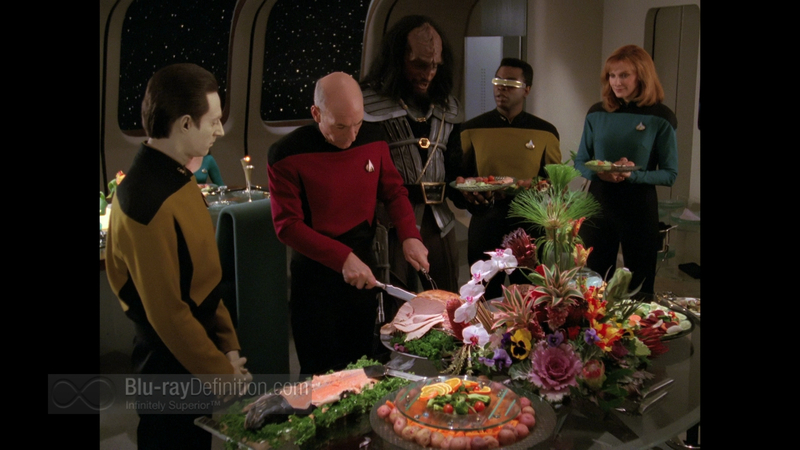 Thanks to thetrekcollective.com for the scoop, it seems that season 3 of Star Trek TNG (The Next Generation) will arrive late April on Blu-ray. For most fans of the show that day can’t come soon enough as season 3 is generally regarded as the moment when the show really took off. Compared to season 1 and 2 it has relatively few duds and boosts the rather spectacular ‘Best of Both Worlds’ as it final episode. This episode will also get its own Blu-ray release which does have me scratching my head. Best of Both worlds is good but not that good either. As for myself, well I am looking forward to the following episodes in HD (in no particular order). After season 2 I can already see the colors sparkle off the screen. As you may know season 2 was a difficult time as there were many strikes in Hollywood and as such some visuals were a bit underdone. Here is the box-art for season 3. 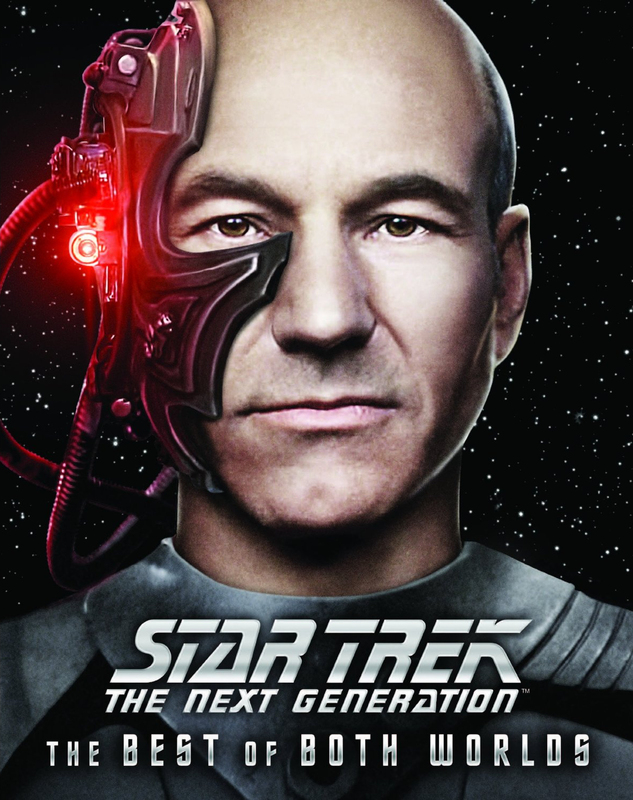 TNG Blu-ray season 1 arriving July 23rd! Author David Mack reveals Star Trek Cold Equations covers! Looks like April can’t come soon enough, I am not sure if I am going to buy this set though. Didn’t buy the first two either, just downloaded them. Next story Star Trek Into Darkness Super Bowl Trailers! Previous story Tron: Uprising Season Finale ‘Terminal’ Review!